Some of these won't apply but I guarantee that at least one or two will become part of your everyday life and will make you day run a lot smoother. Personally the spam filter one has been a life saver. 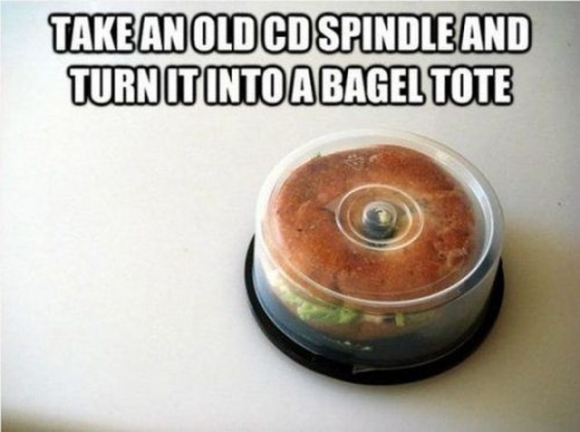 Thank you, Life Hacks!